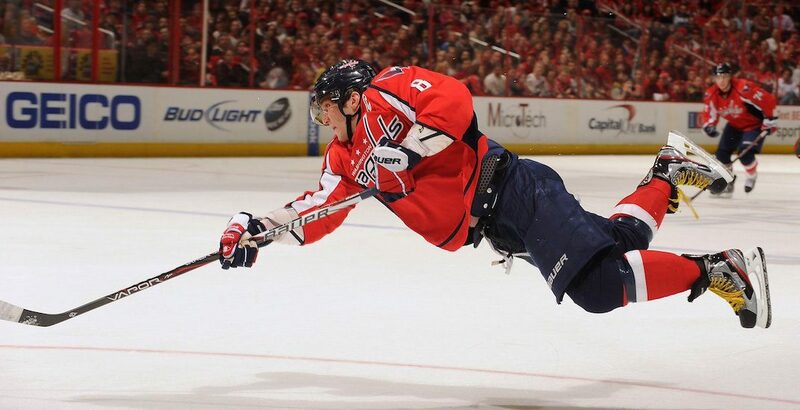 On the ice, Alex Ovechkin is a superstar. Off the ice, he may be a superhero. The Great 8, he of 568 career NHL goals, was quietly doing some good deeds during the Washington Capitals’ recent Western Canada road trip. It wasn’t for publicity, either. Prior to the Capitals’ game in Edmonton, Ovechkin helped out a man in need on the street. Ovechkin was asked about his interaction with the homeless man the next day by reporters, giving a humble response. “Just went to the store to buy him a sweater, coat, and hat,” Ovechkin said, adding that the man did not have a shirt on. The homeless man was shocked by the good gesture according to Ovechkin, despite the fact that he didn’t appear to recognize the future Hall of Famer. Friday’s temperature was a high of 13°C, with a low reaching -1.